Arizona, with its warm, dry climate and retiree-friendly communities, ranks on the Forbes magazine list of best places to retire because of its tax advantages. Former federal civilian employees who retire in Arizona qualify for a state-funded federal retirement income tax break. 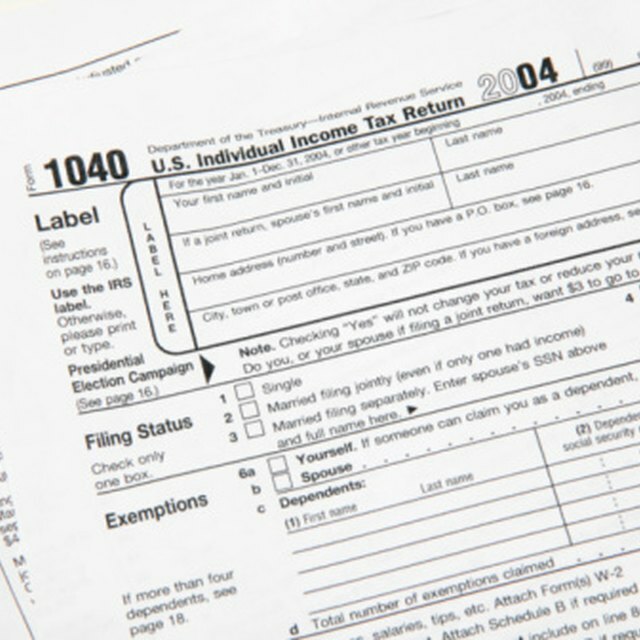 Arizona's residents pay an income tax rate between 2.59 and 4.54 percent. There are 5 brackets, with the highest taxes paid by those earning more than $150,000 per year. The first $2,500 in federal retirement income is tax-exempt in Arizona; anything beyond that gets taxed depending on your total income. If you have other types of retirement earnings, those distributions are added to your total income and taxed at the appropriate rate too. Arizona does not impose state tax on two types of federal retirement income: Social Security and Railroad Retirement benefits. In addition, up to $2,500 of retirement payments from federal civil service -- as well as other types of Arizona-based civil service retirement income -- are exempt. If you're a new Arizona resident and your retirement income comes from another state government, you must pay standard state income tax rates on that income. Arizona applies a general exclusion of $2,500 to retired military or survivor pay, although an exception may apply for certain types of military payments. This means that the first $2,500 in earnings aren't taxed by the state. If the payments are related to a disability or injury suffered while in service, then those payments are not taxed either by Arizona or the federal government. Is Military Pay Tax Free? Does Florida Tax Military Pensions? Does Maine Tax Social Security? If you're concerned about leaving a legacy for your heirs and would like to plan your estate, Arizona does not impose a separate inheritance or estate tax on its residents. Instead, Arizona follows the federal rule, which states in 2011 that only estates valued at more than $5 million dollars are subject to federal income taxes.